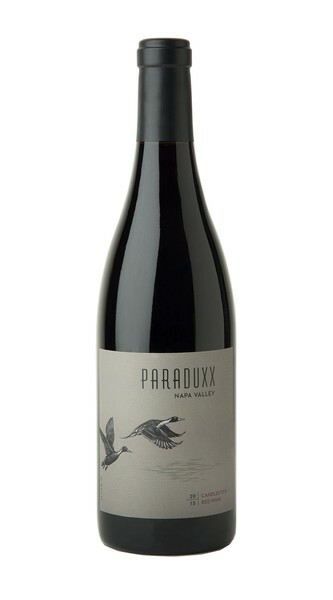 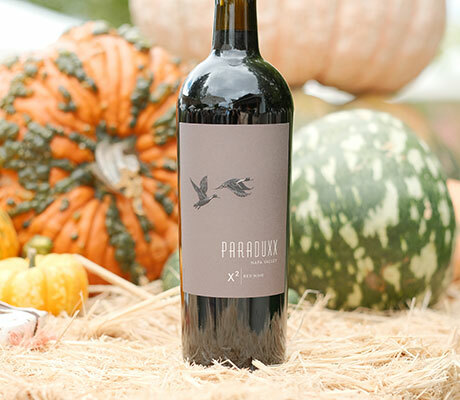 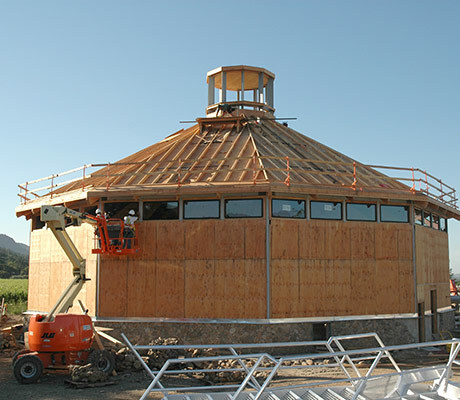 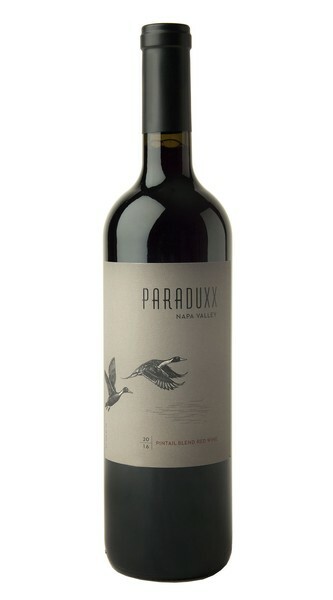 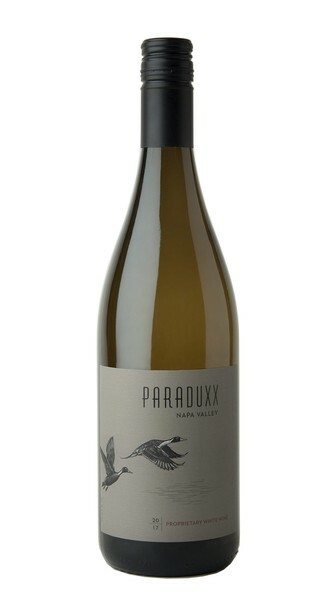 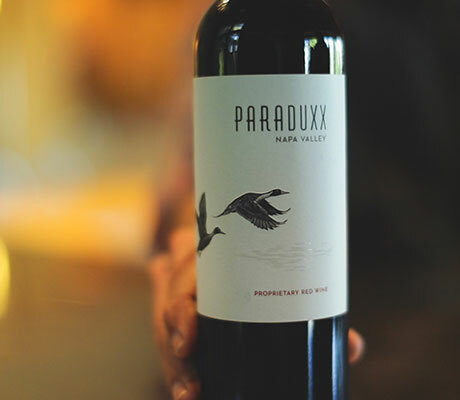 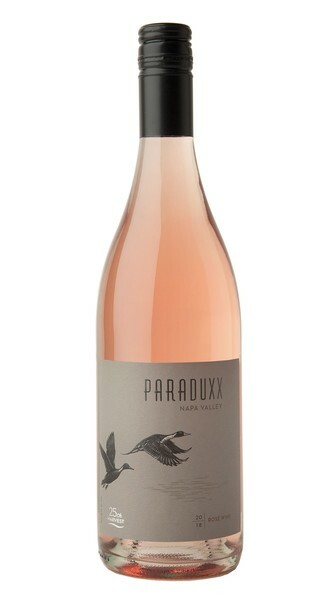 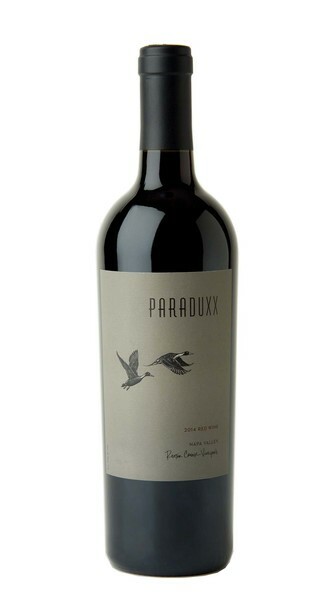 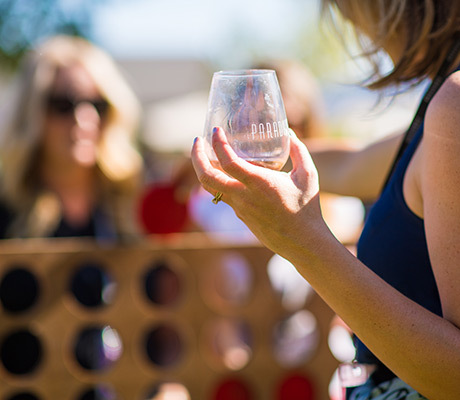 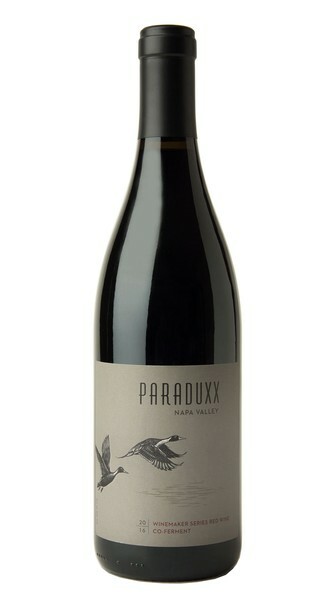 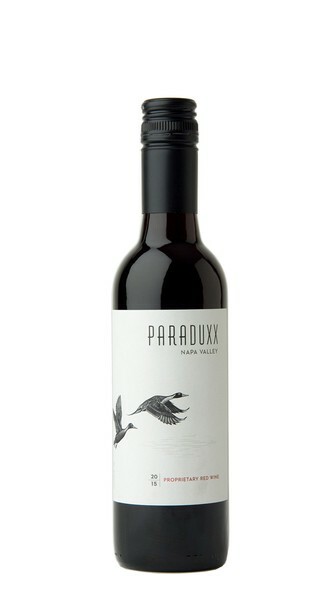 Paraduxx wines are bold and expressive Napa Valley blends. 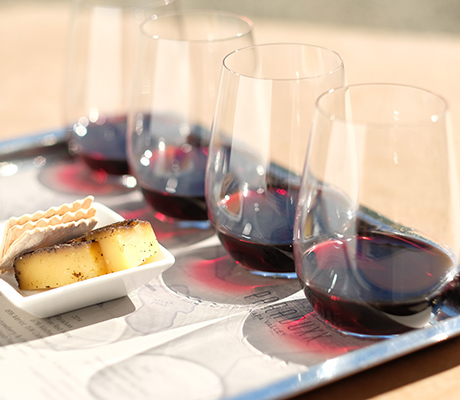 Our blends embrace the best of their component varietals, allowing them to mix naturally with great food and dynamic company. Explore our available gift sets featuring Paraduxx Wines!